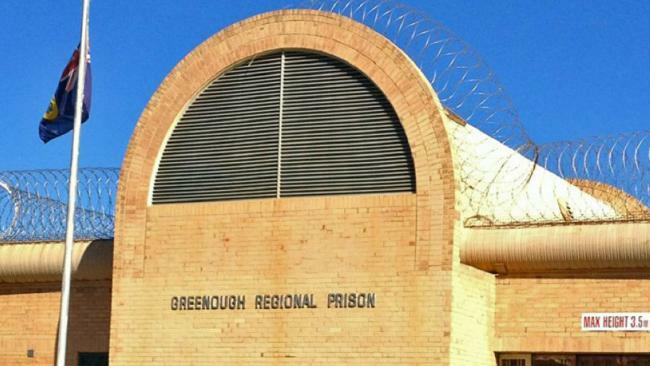 Local residents were warned to lock their doors and windows after inmates broke out of Greenough Regional Prison in WA following a ‘disturbance’ on Tuesday afternoon. A MASSIVE manhunt is underway after a dozen inmates went on the run following a "disturbance" at a prison in Western Australia. Police urged the public to lock their windows and doors after 12 men broke out of Greenough Regional Prison near Geraldton at around 4.30pm on Tuesday. Smoke was seen rising from the compound as ambulances and police cars sped towards the prison, which ranges from maximum to minimum security. Three men were recaptured just before 6.45pm - not four as police initially reported - and the nine remaining inmates are still on the loose. WA Police were sending resources from Perth, 400 kilometres south of the prison, and from regional stations to support local officers. "A large police operation is currently underway to ensure public safety and apprehend the outstanding escapees," police said in a statement. The jail, which has a capacity of 332 and is situated in midwest WA, houses men and women. People in the area were urged to be aware of their personal safety and lock their car doors if driving. Prison staff carried out a headcount after the mass escape to see who was missing, ABC Midwest reported. The WA Prison Officers Union told the network the state government had been warned about understaffing and overcrowding at facilities including Greenough. 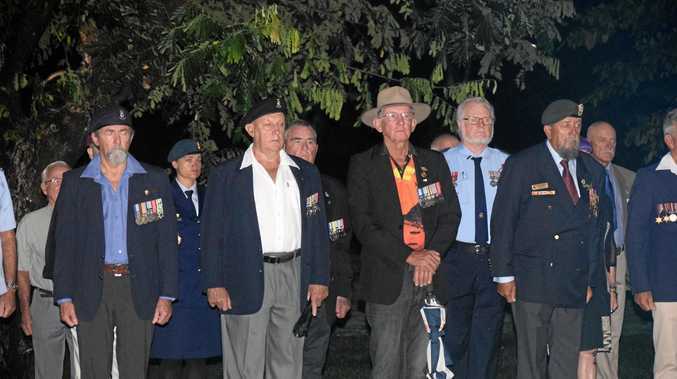 Reports emerged last year that some inmates had been forced to sleep on the floor. If you see anything suspicious, call police on 131 444 or in the event of an emergency call triple zero.